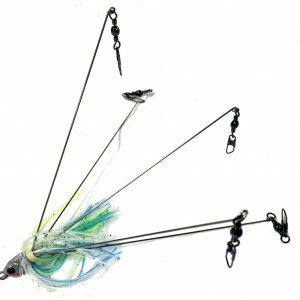 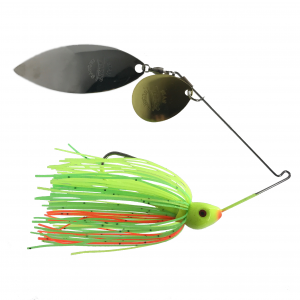 The Rattlin Aggravator comes with our specially designed rattle that slides on the wire which gives maximum sound due to the vibration created by the blades when winding or dropping this lure. 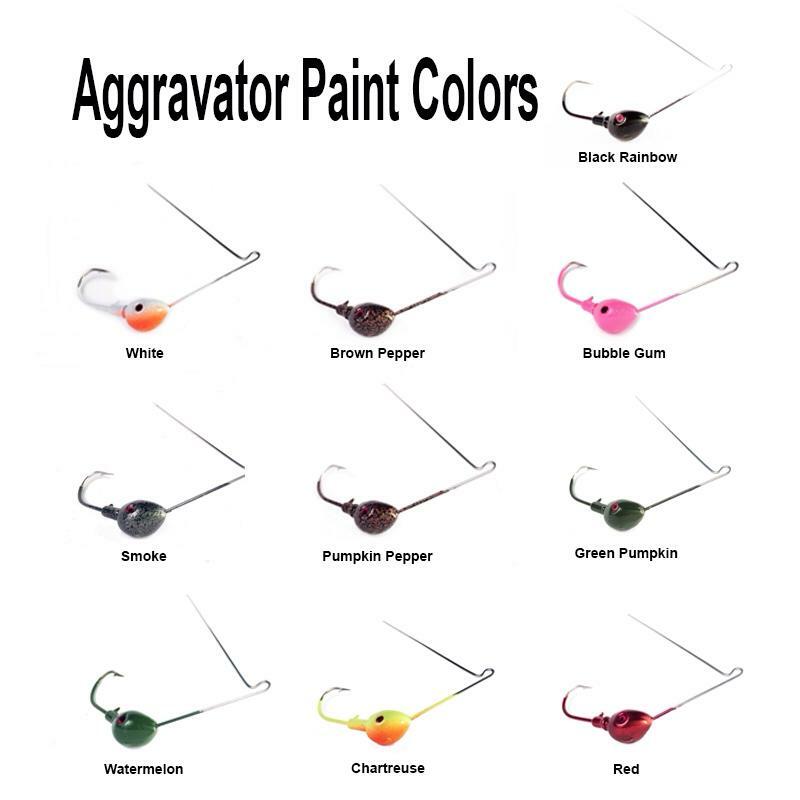 The New Aggravator is possibly the most vibrating spinner bait on the market today due to the design of the blades. 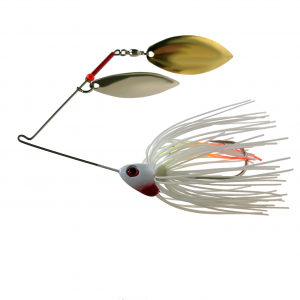 The New Head is designed like our jigs with spurs under the skirt to hold plastic trailers. 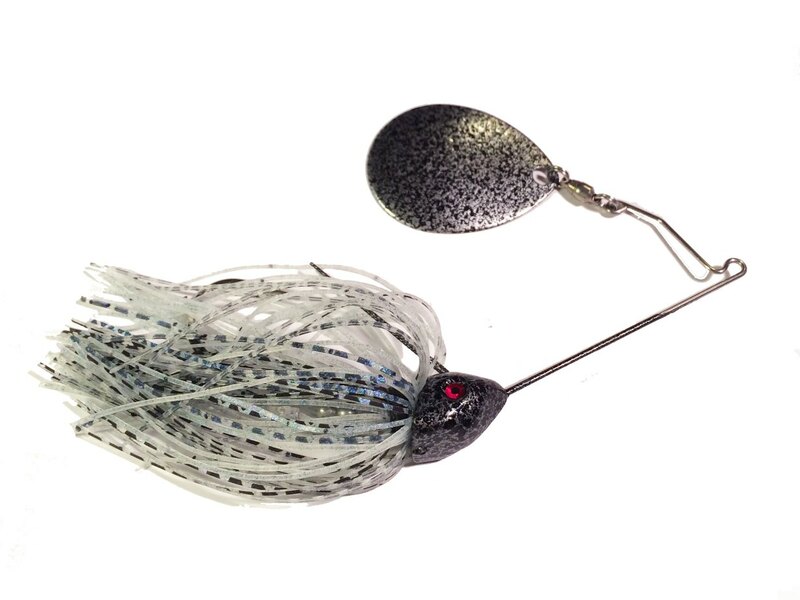 All heads are epoxy painted with double dotted eyes. 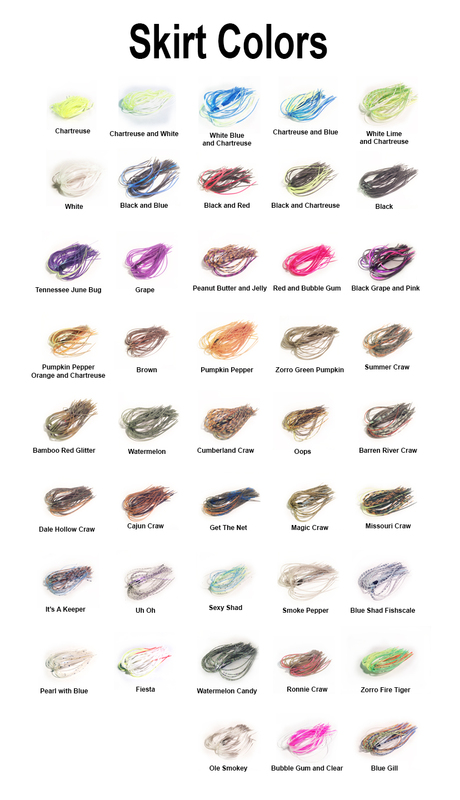 Weight Choose an option3/8 oz.1 oz.5/8 oz.